Time for Love Valentine’s Hop. Rafflecopter prizes & my Private Internship romantic suspense ON SALE! 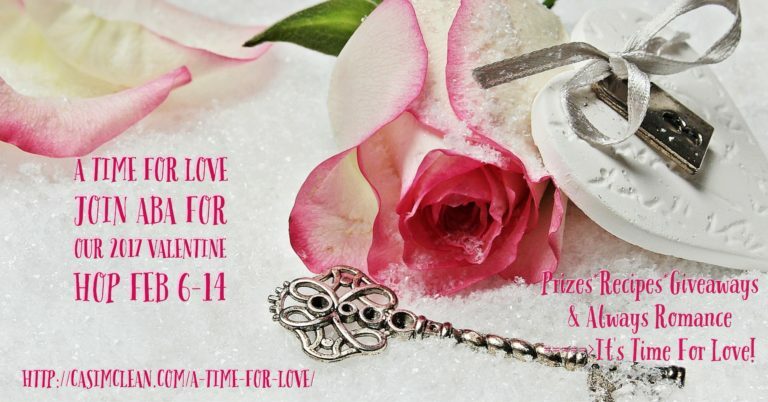 In my second blog post of 2017 it’s a Valentine’s Hop sponsored by ABA (awesome bewitching authors) to celebrate the fabulous FEB season of love! Have fun visiting these blogs, discovering new recipes, ebooks and much more. Plus my romantic suspense, PRIVATE INTERNSHIP is on a limited time SALE! Enter the rafflecopter to win one of TWO $50 gift cards. Lastly, comment below on why you like art and artists to win a FREE eBook of my MODEL POSITION novella. Brenda B. Taylor Historical Heartbeats. Sugar’s not so sweet and secrets can be deadly… especially with matters of the heart. Sienna’s bestie, Harper warned her not to intern for famous bad boy artist, Casper Mason. After all, he just fired Harper who helped Sienna get the interview. But the moment Sienna sees Casper—or Caz—shirtless and swinging from chains while he works on his sculpture, she’s hooked. He’s the richest, hottest artist in New York, and he lives in the fabulous Williamsburg Sugar Factory. But he’s also an incorrigible game-player, who seems to relish testing Sienna’s loyalty with a string of unsettling tests. She knows she should get away. But by the time Sienna sneaks into his locked storage room and unearths his dark and terrifying secret, she’s fallen way too hard for the handsome, charismatic Caz. This is the second in the Art of Love series, but the books can be read in ANY order.